budda fam hamsters. our hamsters. HD Wallpaper and background images in the Hamsters club tagged: hamsters teddy bear hamster dwarf hamsters. 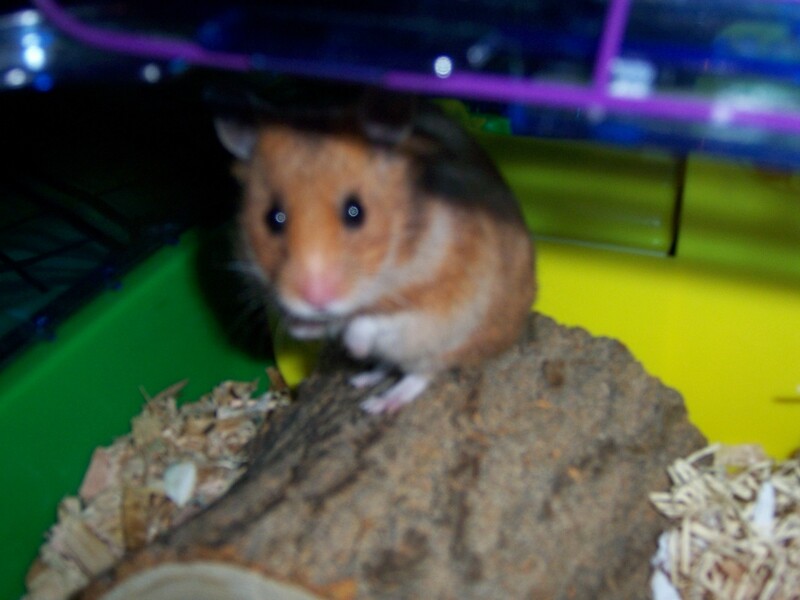 This Hamsters photo contains hamster. There might also be mouse.